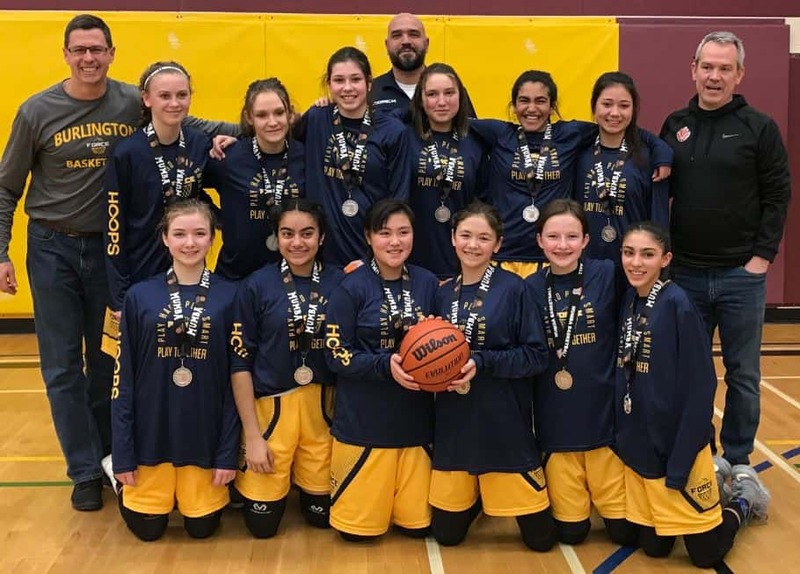 The U13 Girls Burlington Force team captured GOLD at last weekend’s multi-division Blessed Sacrament Tournament in Hamilton, ON (Feb 24-25). 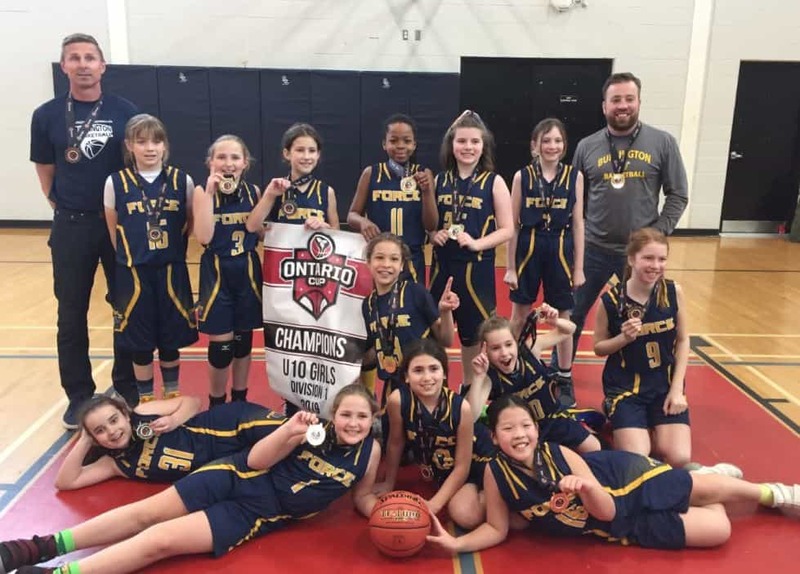 The girls continue in their OBL league play as we get in the latter part of the season – and make a run for gold in the OBA’s! 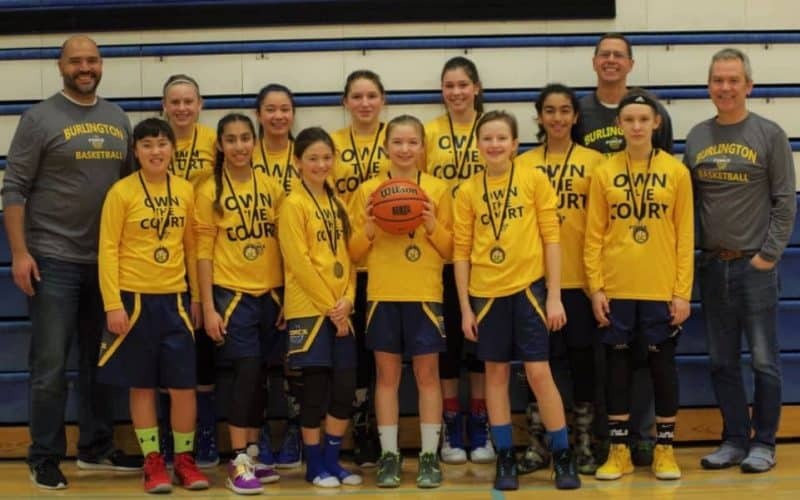 Check out OBA finals schedules for our U13 girls and all of our FORCE teams here!